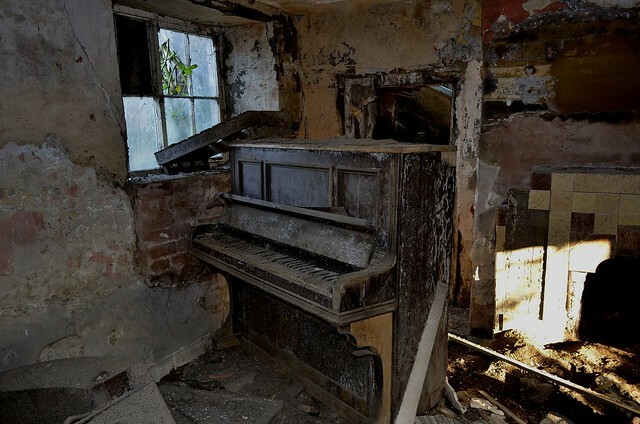 Show Must Go On por The Underworld, en Flickr. 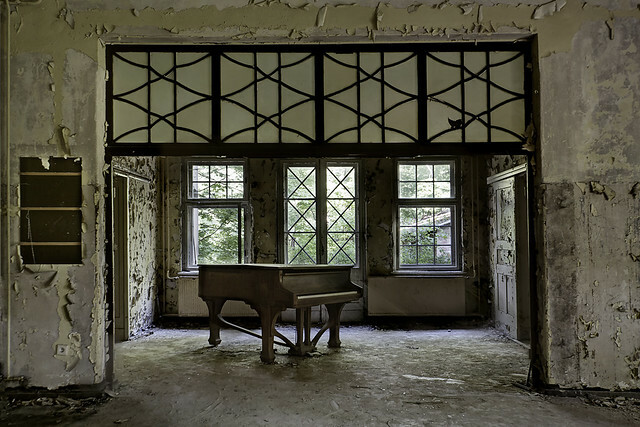 The Sanatorium por The Underworld, en Flickr. 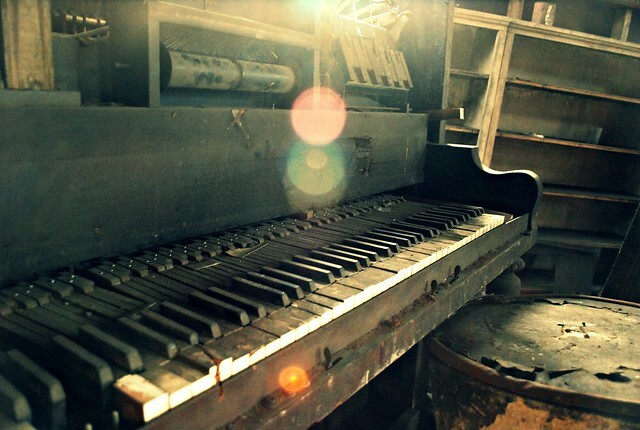 Piano por ZacharyAustin en Flickr. 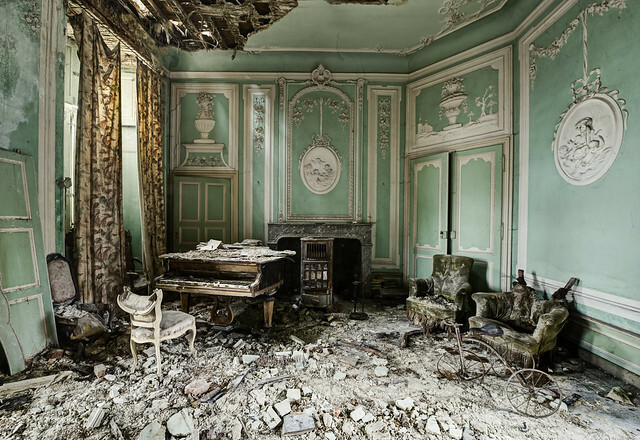 Château la verdure ! por xavierlito, en Flickr. 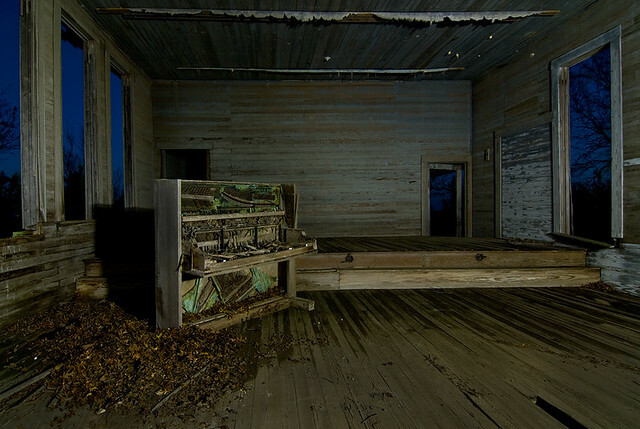 Lost piano por bestarns [www.spiritofdecay.com], en Flickr. Lasting por Fujoshi, en Flickr. 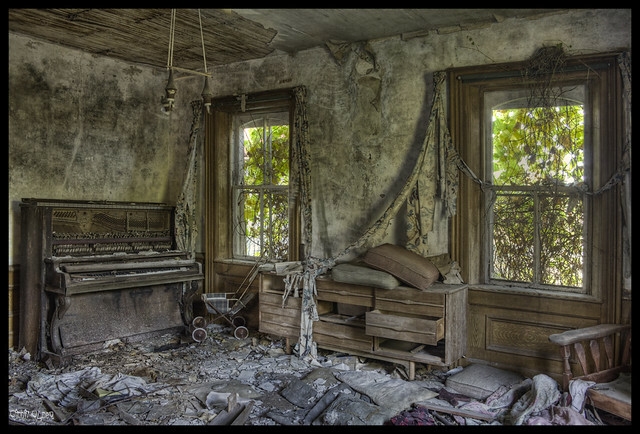 Lifeless Living Room por RiddimRyder, en Flickr. 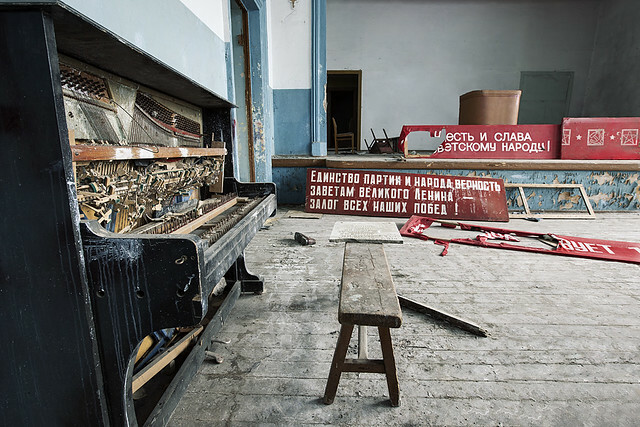 The Communist Theater por suspiciousminds, en Flickr. 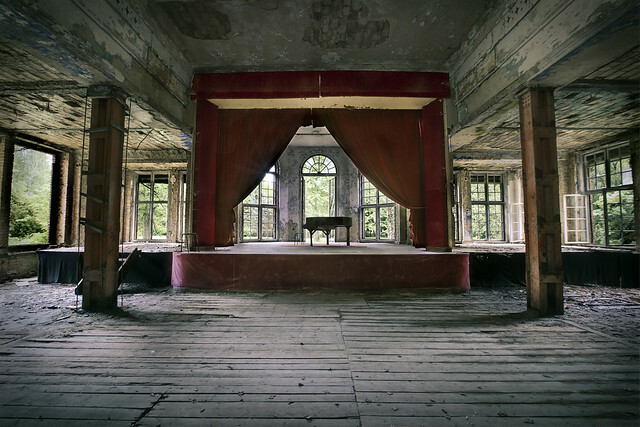 Concert hall por wyciorr, en Flickr. 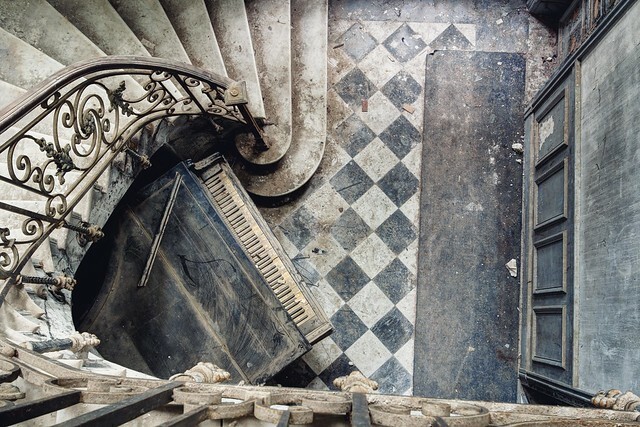 Decadence in decay por odin's_raven, en Flickr. Play Her por Fujoshi, en Flickr. 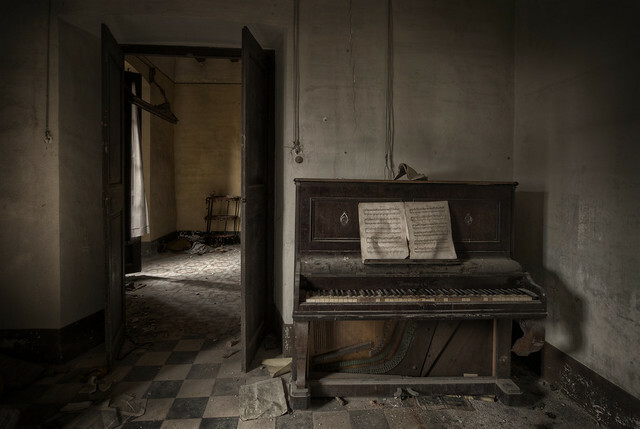 Melodies nobody will listen por solapi, en Flickr. 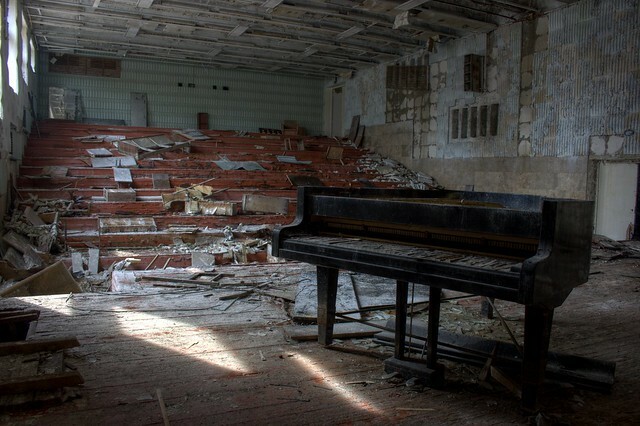 In this church had over 8 pianos and some were destroyed by vandalism por mapimi, en Flickr. 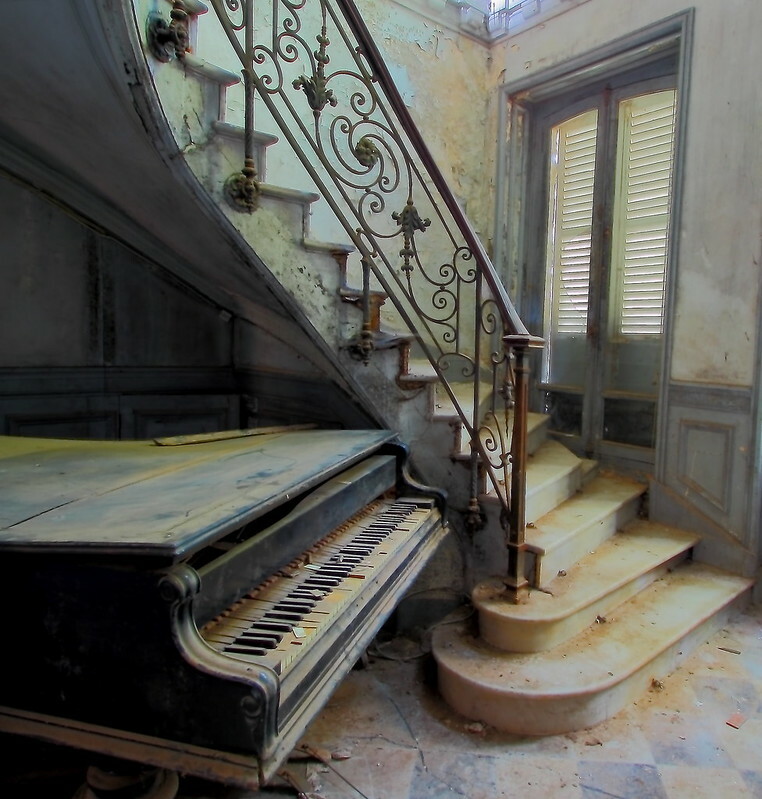 Le manoir au Piano por Laurent Burnier, en Flickr. 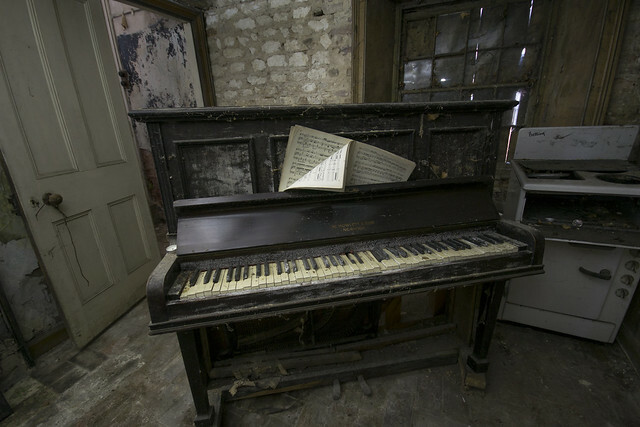 Piano and Oven por leaderofourboat, en Flickr. 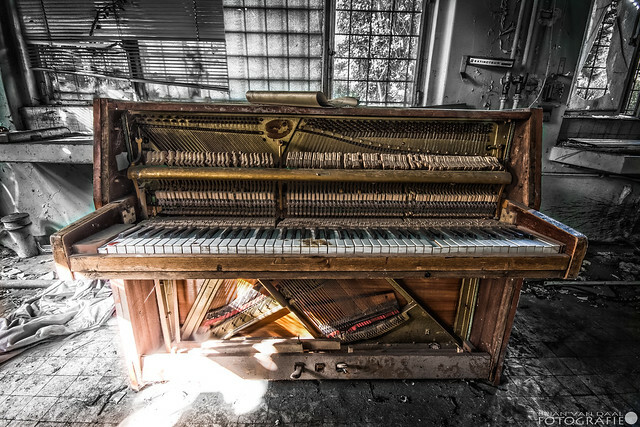 Crazy Piano por Brian van Daal, en Flickr. 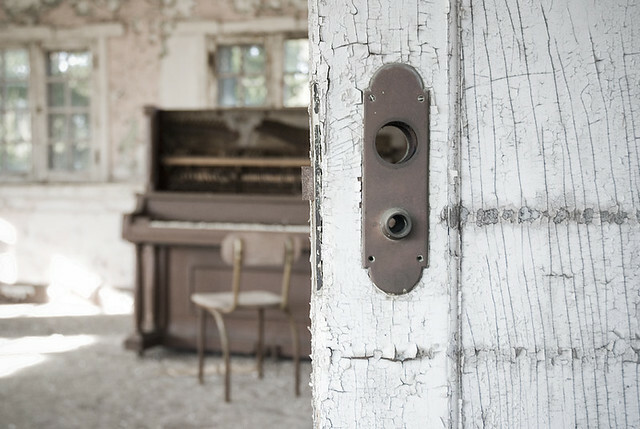 Abandoned Home por RobbieTog, en Flickr. Warehouse por spacetimecurvature, en Flickr. 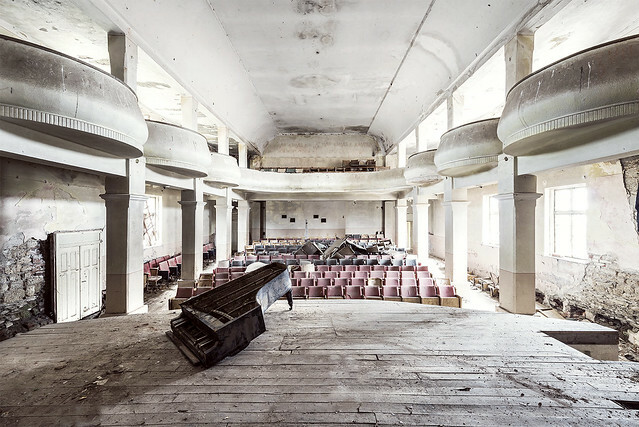 unnamed por rocco del anno, en Flickr. https://www.facebook.com/FotosByTeddy?ref=hl por mapimi, en Flickr. 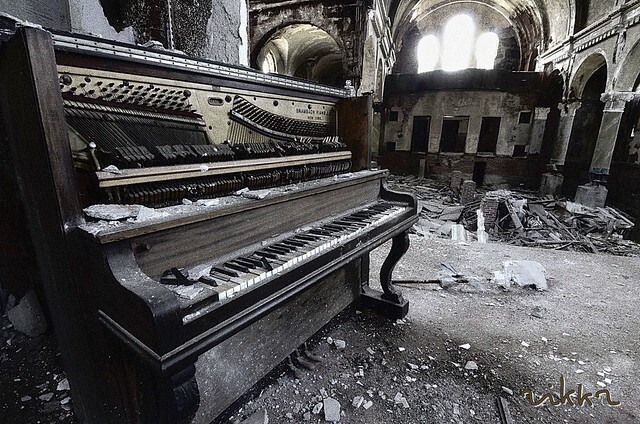 Unsung por The Underworld, en Flickr. 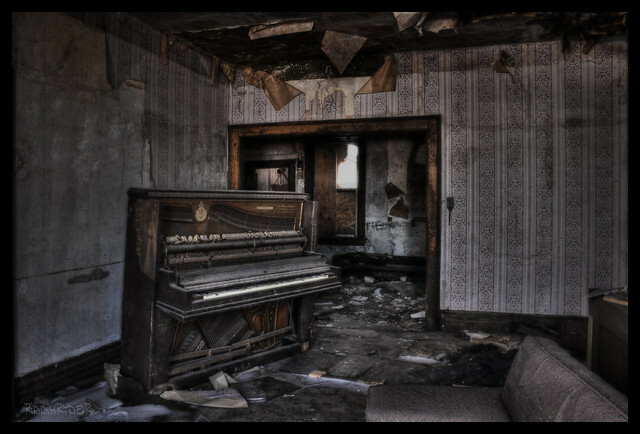 grand piano por andre govia., en Flickr. 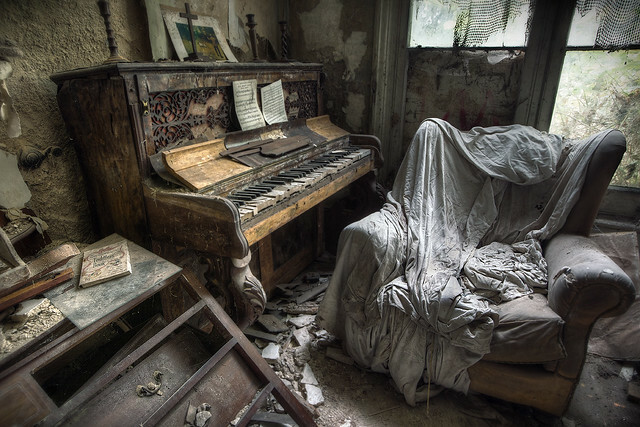 MELODIES OF THE PAST... por GENO :-), en Flickr. 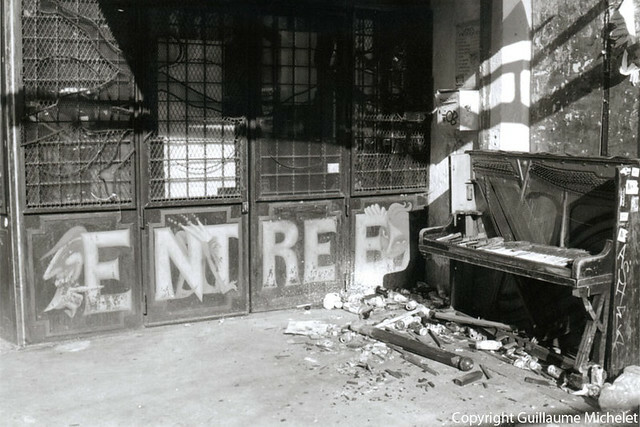 Sin título por Rikkr1, en Flickr. Delta Blue por Fujoshi, en Flickr. 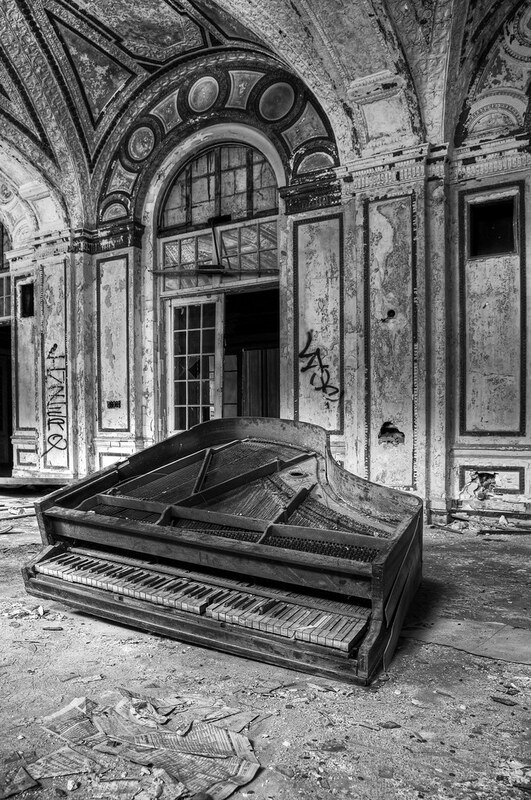 ...and the Music stopped por texsonsc, en Flickr. 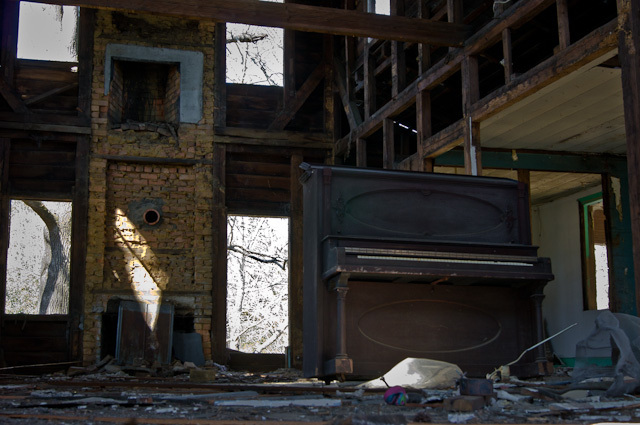 Lee Plaza, Detroit por Timothy Neesam (GumshoePhotos), en Flickr. 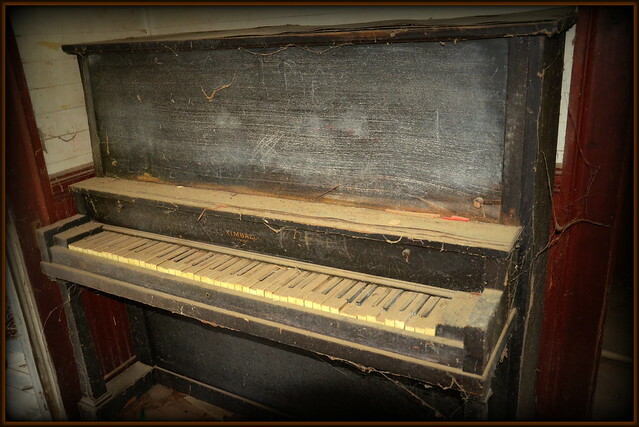 Le vieux piano por guillaumemichelet, en Flickr. 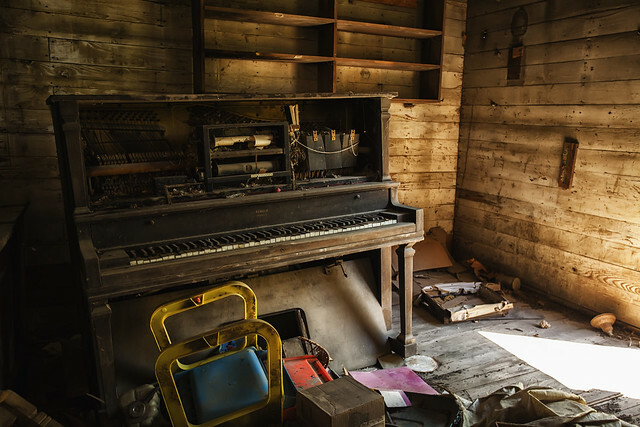 Old Farm nikon 012 por Dp Cracking Photography, en Flickr. 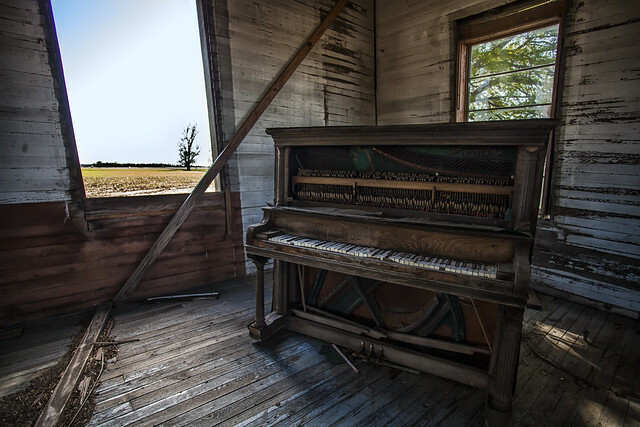 always an old piano por steve_southerland, en Flickr. 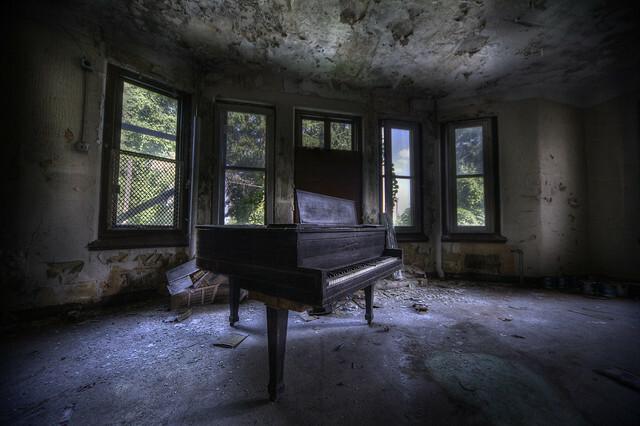 Piano Room por RiddimRyder, en Flickr. Silence Waiting por The Underworld, en Flickr. 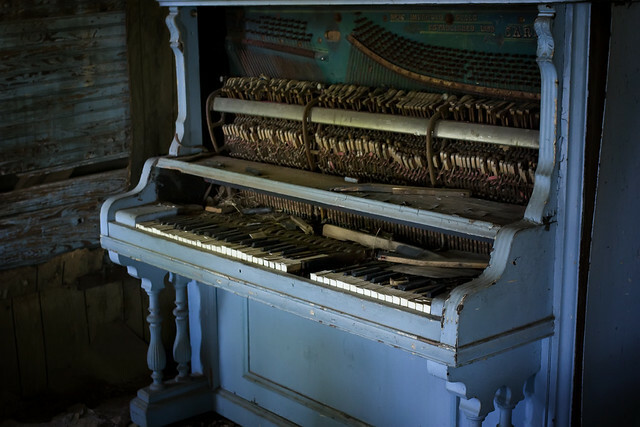 ...piano pain por l.fieldhouse, en Flickr. 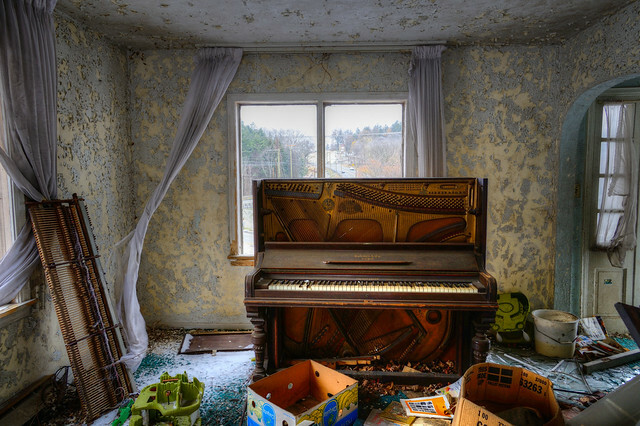 Looking for a Pianist por farenough, en Flickr. 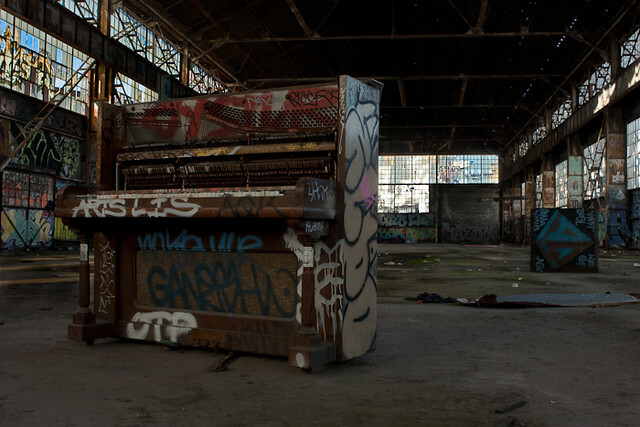 Abandoned Piano por corrine klug, en Flickr. 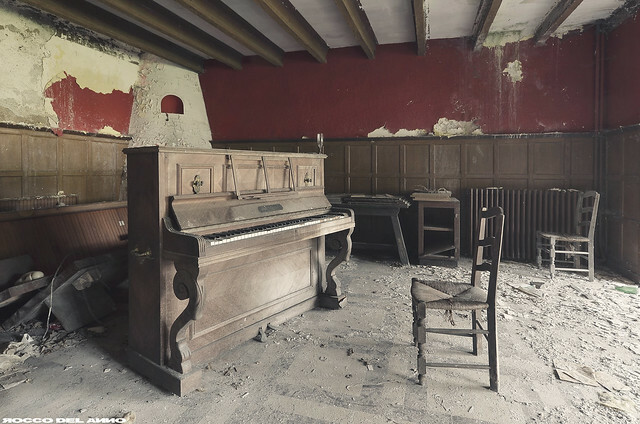 am Boden zerstört por zampano_de, en Flickr. 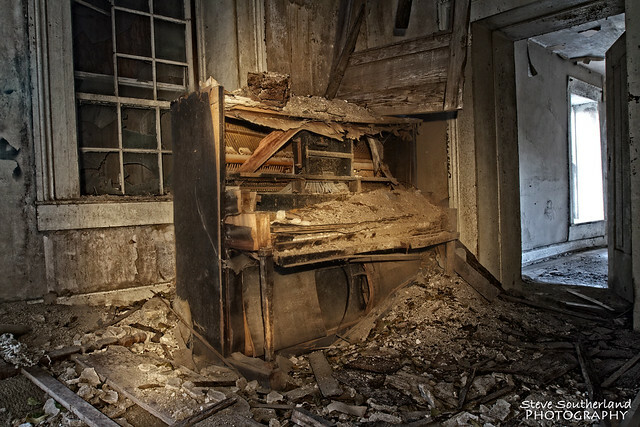 Orge Orgel por Wolf-Ulf Wulfrolf, en Flickr. Mr. 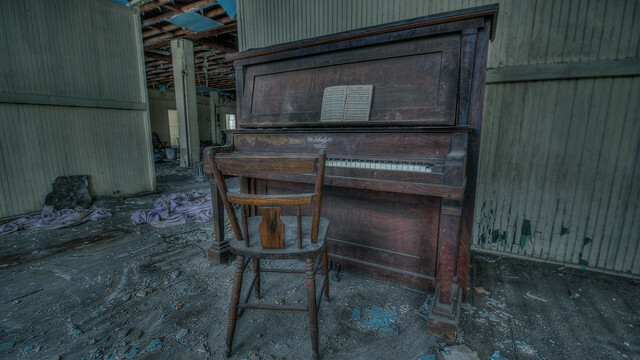 Piano Man por D.Maitland, en Flickr. 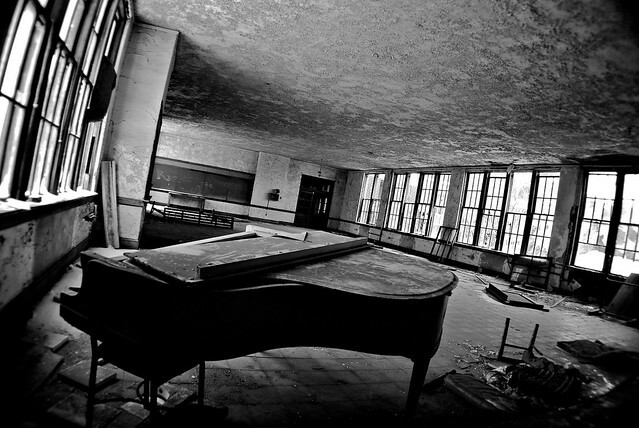 Abandoned piano, school, Detroit por Timothy Neesam (GumshoePhotos), en Flickr. 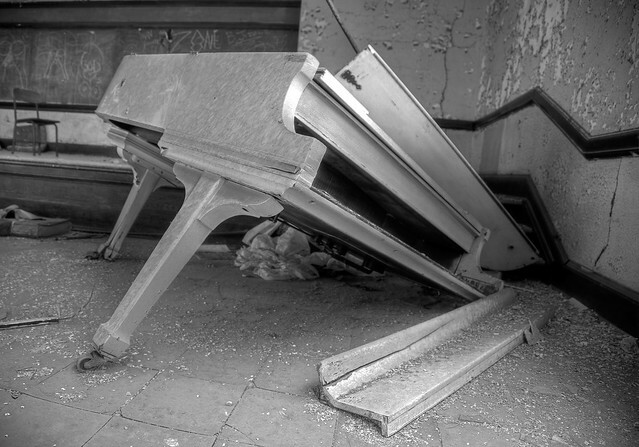 Sororia State Hospital 2010. por porc3laind0ll, en Flickr. 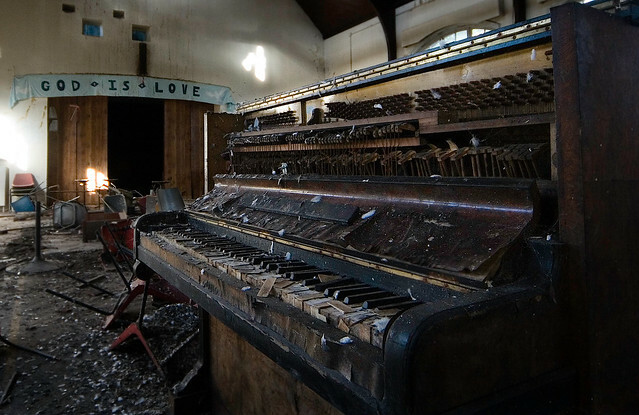 God is Love por James C Farmer, en Flickr. 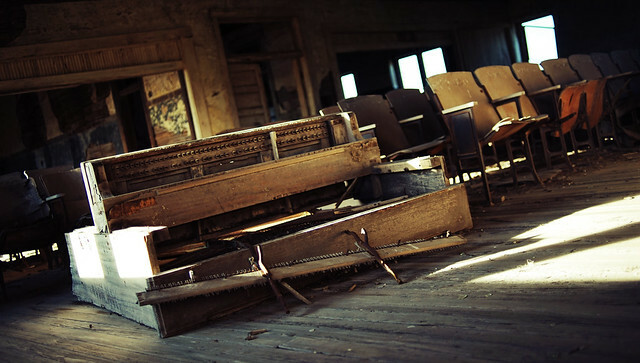 The School on the Hill por Noel Kerns, en Flickr. 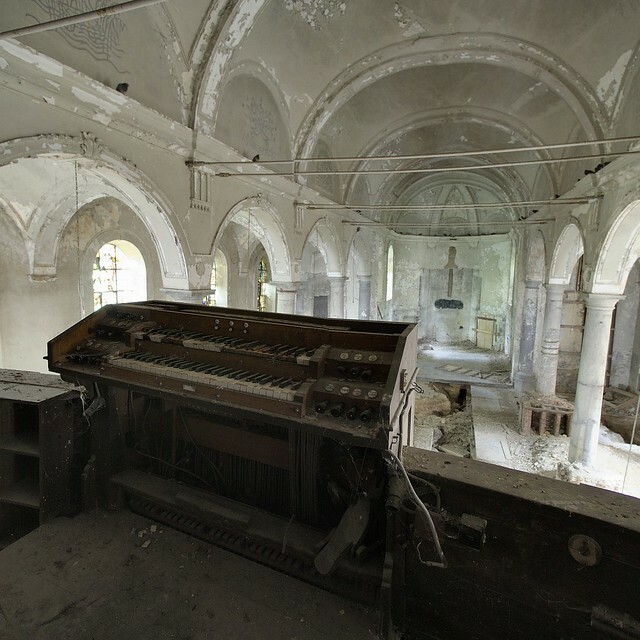 Opened Heavens - Holy Harmonies por eholubow, en Flickr.